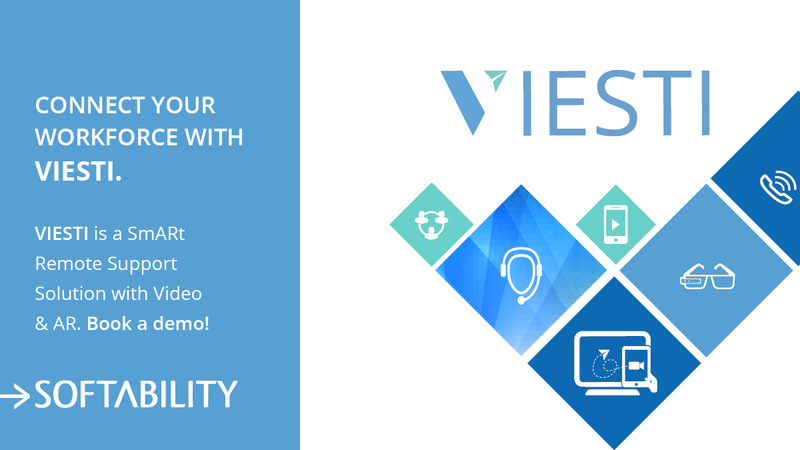 VIESTI is a SmARt Remote Support Solution to connect remote workers and experts with video and audio anywhere in real-time. VIESTI enables companies to provide their technicians and experts with a live-video remote support with AR capabilities and smart request handling to ease the work on various locations. 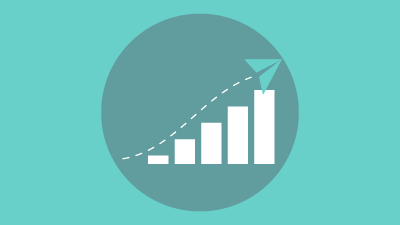 With VIESTI companies can scale the expertise and solve issues faster. 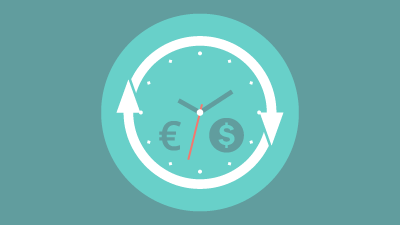 VIESTI improves productivity, brings time and cost savings and reduces errors and downtime. VIESTI is a scalable and flexible solution that can be integrated to customer’s other systems. 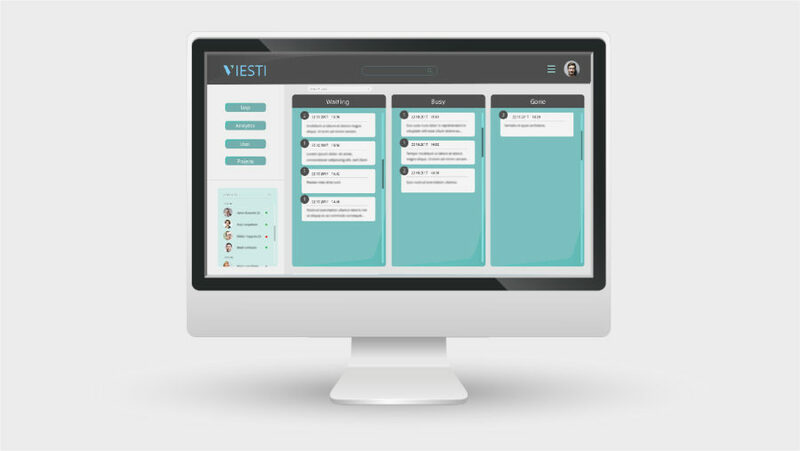 VIESTI is designed for industrial and service companies, whose workers operate in several locations and benefit from the remote support in their work e.g. in maintenance, field service, installation, repair, manufacturing, training or inspections. VIESTI is a flexible and scalable solution that can be used for multiple purposes across industries, from the offices to customer premises and to any worksite like shipyard, construction site, mine, plant, factory, warehouse, logistics center, airport or any other location with Wi-Fi, internet or satellite connections. 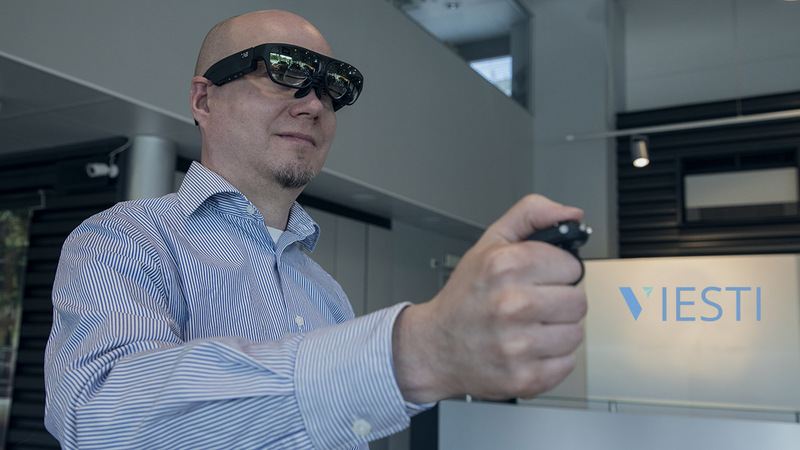 Equip your workers with mobile devices or smart glasses and solve issues faster. 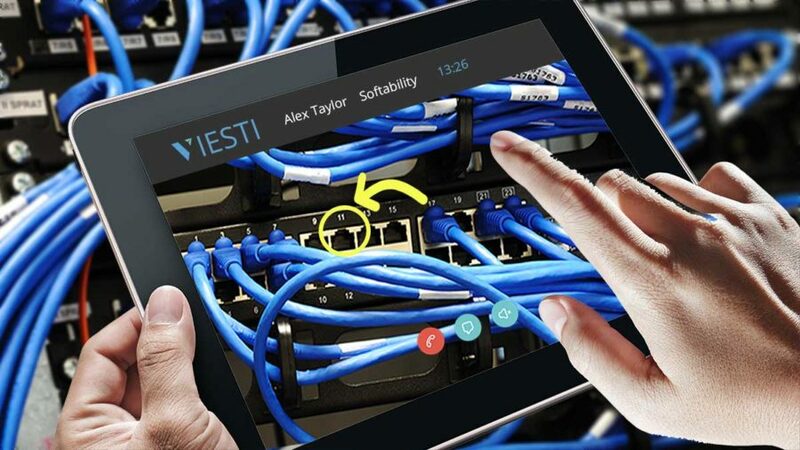 VIESTI connects workers and experts with video, audio and chat. VIESTI enables the expert to see and capture the issue from video feed as image and annotate on top of it with annotation tools. 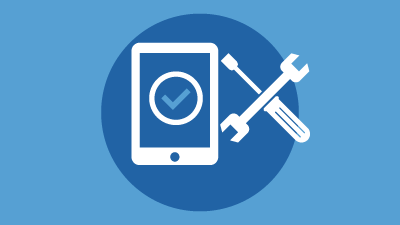 CONNECT workers that use smart­phones, tablets or smart glasses with the right remote expert. STREAM LIVE-VIDEO to show the situation at the site. COLLABORATE with video, audio and chat in order to get a second eye and guidance from the expert instantly. Receive annotated pictures, written instructions, links and files e.g. manuals or 3D images, that help to solve the issues. RESOLVE the issues faster and get the job done. VIESTI offers experts a smart request handling system, request storage with metadata, user management and authorization. Experts can easily manage support requests and tag them for future use. VIESTI uses tags, location or rules to automate the way requests are handled. CONNECT. Expert opens the ticket at ExpertHUB and connects with the worker using desktop or laptop user interface and a microphone headset. SEE. Sees worker’s view and the exact situation at the site. COLLABORATE. Guide the work in real-time and send annotated images, documents, links to the worker. Annotation tools help to guide the work. The expert can annotate and mark issues on top of a captured image from the video live-feed with different colors, free drawing, ready-made shapes (arrows, lines etc.) and text. RESOLVE the issues together with the worker. The experts can access the worklog database to make use of the previously solved and tagged requests. Requests can be found easily with tags and searches. With VIESTI field workers and experts can collaborate more efficiently, and together they can resolve problems faster. VIESTI boosts workers’ productivity on an array of operations, saving time and cutting travel costs. Improve your workers’ productivity. Reduce downtime and solve issues faster by supporting several workers remotely when guidance or assistance is needed. Experts can virtually visit several worksites without travelling, which brings time and cost savings. Workers can instantly ask expert’s advice when performing complex tasks. Getting a second eye and guidance reduces errors and rework. Augmented Reality (AR) brings great new possibilities for remote support e.g. 3D model visualization, marker recognition, extended annotation tracking, object tracking based on CAD-model and SLAM technologies.  Remote workers use VIESTI with mobile phones, tablets (Android and iOS) or smart glasses (e.g. ODG, Vuzix). Experts handle support requests through Expert Hub using VIESTI desktop application or browser on their computers. Provide your workers one-to-one remote support with live-video and audio communication and collaborate more efficiently anywhere, in real-time. Chat is a powerful extra feature especially in a noisy environment. Chat enables communications also without video connection. You can quickly send messages, links and files. Each user has own account with personalized login, user profile and permissions limited to his/her role (e.g. expert, technician, supervisor). Secure communications using industry standards: OAuth 2.0 for authentication & authorization; HTTPS/SSL encrypted communications. Experts can guide the work by annotating on top of a video capture with different colors, free drawing, ready-made shapes (lines, arrows etc.) and text. Easily send and receive files with VIESTI. You can send the most common file formats (e.g. pdf, videos, pictures or screen­shots and more). VIESTI can be used with smart phones and tablets (Android and iOS) or smart glasses (ODG R7, more AR glasses Q1/2018). 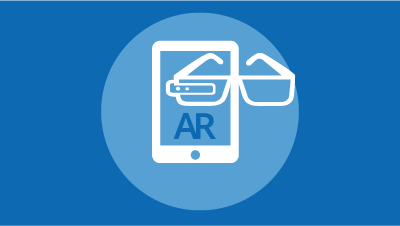 Augmented Reality (AR) brings great new possibilities for remote support e.g. 3D model visualization, marker recognition, extended annotation tracking, object tracking based on CAD-model, SLAM technologies. Smart request management system and session storage for experts to handle support requests. Tags, profile info or predefined rules help to automate request dispatching to the right expert. VIESTI stores request related data (images, text, tags, files, links) to a work log for future use. VIESTI is a flexible and scalable solution that fits easily to your needs. Let us know, if you wish to integrate VIESTI as part of your company’s other systems. VIESTI remote support solution allows experts to advise field technicians through live video. 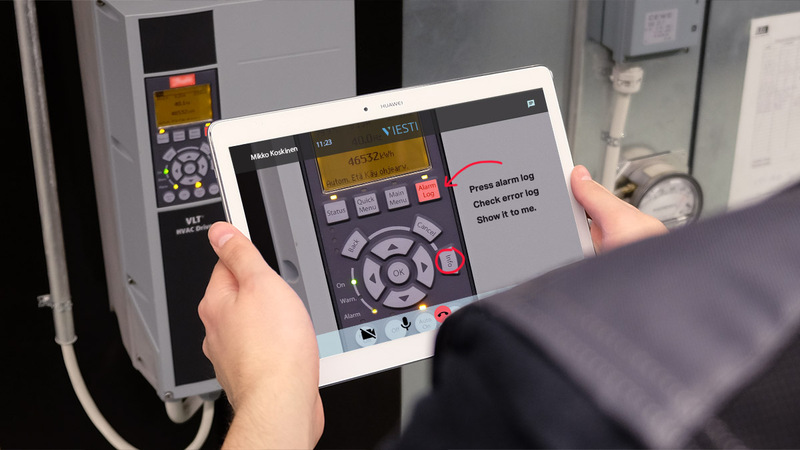 The technician shows the problem to the expert with VIESTI mobile app, and together, via VIESTI ExpertHub and video, they can fix the problem faster and smarter. Softability Studio releases a SmARt Remote Support solution called VIESTI at Slush17 in Helsinki Expo Centre on 1st of December. 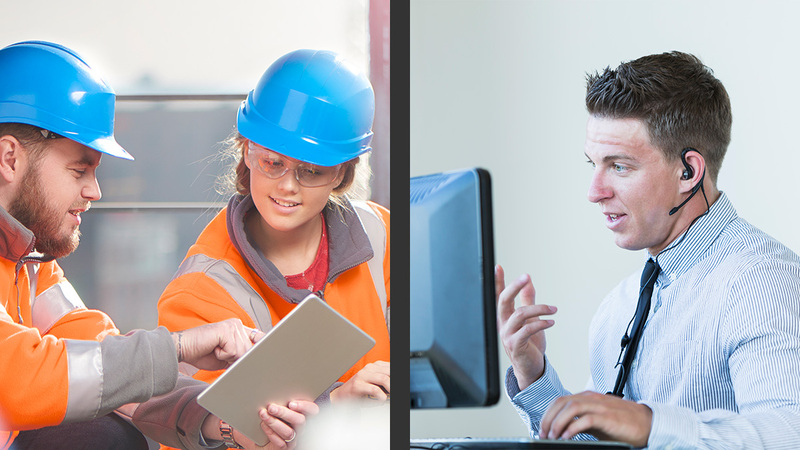 VIESTI is a collaboration and video streaming solution for industry and services companies seeking new ways to connect field workers and experts anywhere in real-time. Softability is developing a scalable Remote Support solution for live support video calling and streaming. Customers can remotely share the expertise of in-house supervisors to the onsite workers in real-time.